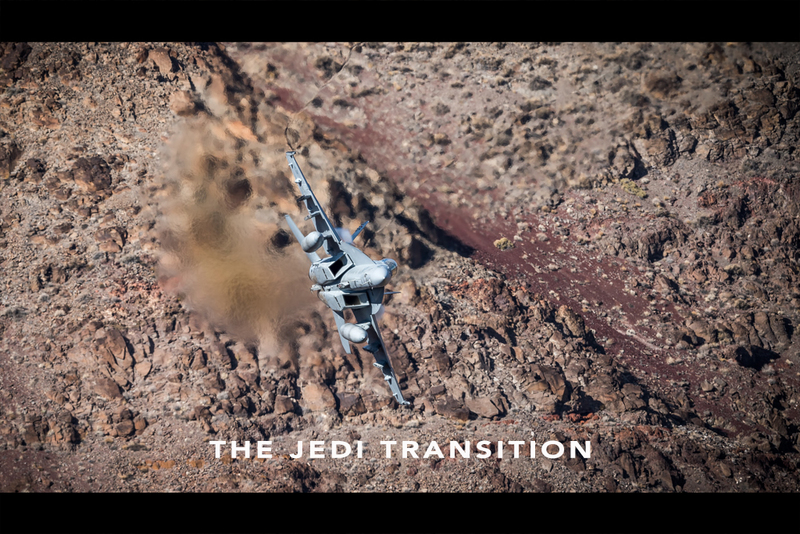 In the heat of the Californian desert lies what US Military Pilots refer to as "The Jedi Transition" - a steep and rocky canyon akin to the one the young Darth Vader raced through in his pod racing days. 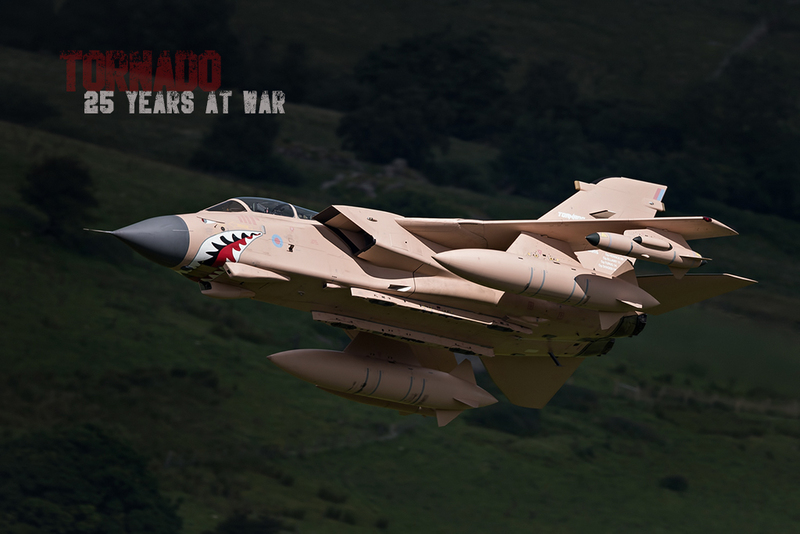 Its part of the Military Area of Operations used by US forces for training its military pilots and is more commonly known as being part of the "Sidewinder" low level flying route. 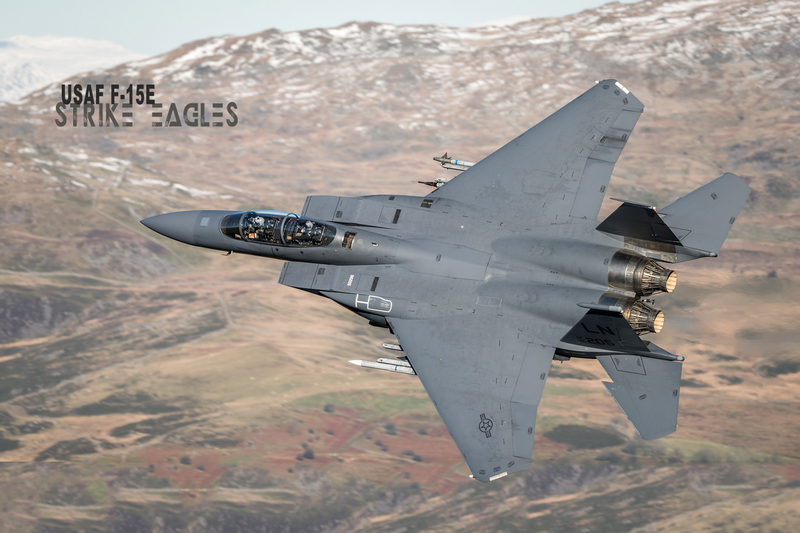 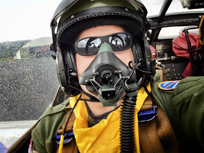 In early October I visited the area to photograph some of the US military's finest aircrew and aircraft working hard to master the way of the Jedi.